Take a moment to watch these short videos and learn more about the power of WILD 5 Wellness. 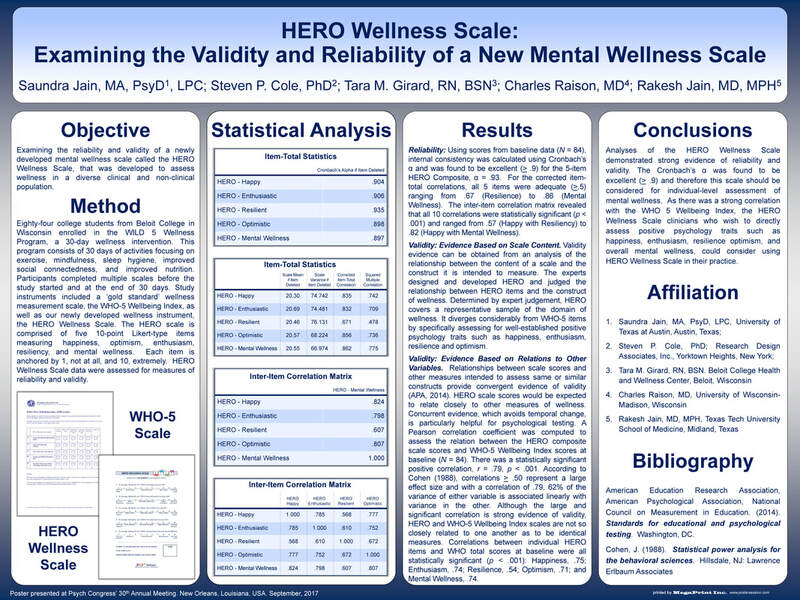 You'll learn how the WILD 5 Wellness Program has helped those struggling with mental health challenges and chronic pain conditions. 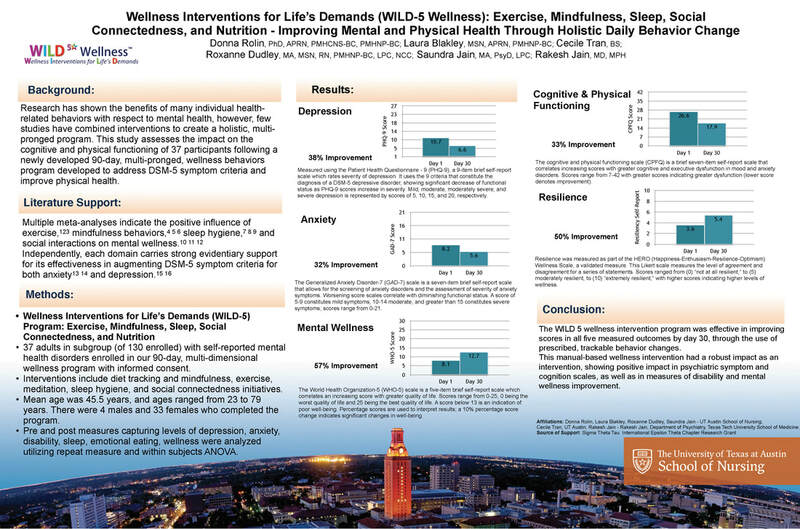 We even have data looking at the impact of the WILD 5 Wellness Program for those from community members without a mental health challenge or a chronic pain condition.